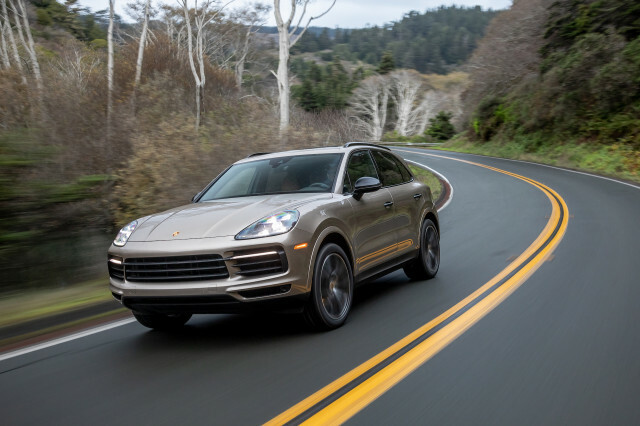 With the Cayenne, Porsche has lured other high-end automakers into the SUV thirst trap. 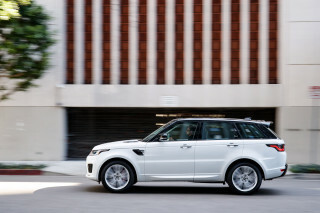 If you’re shopping a Cayenne, what’s to say you couldn’t be wooed by a Range Rover Sport, especially in hot SVR trim? 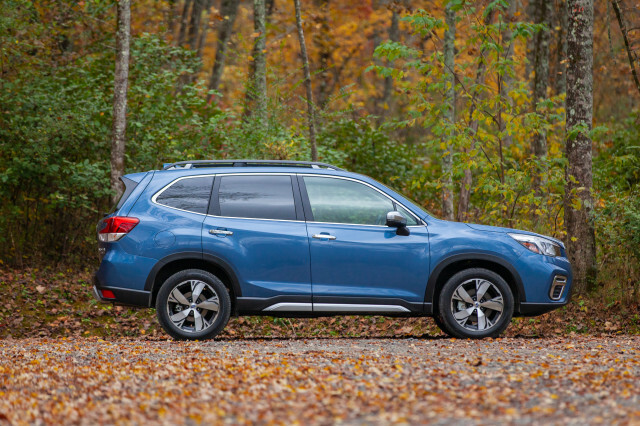 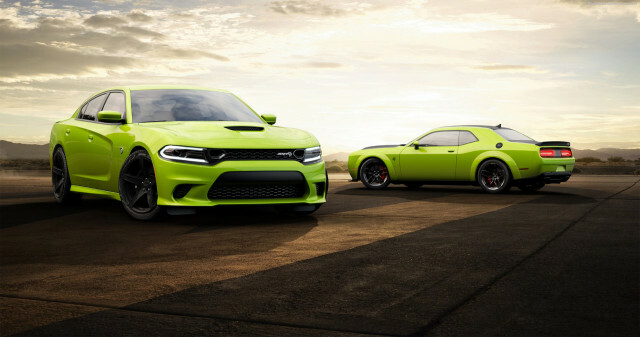 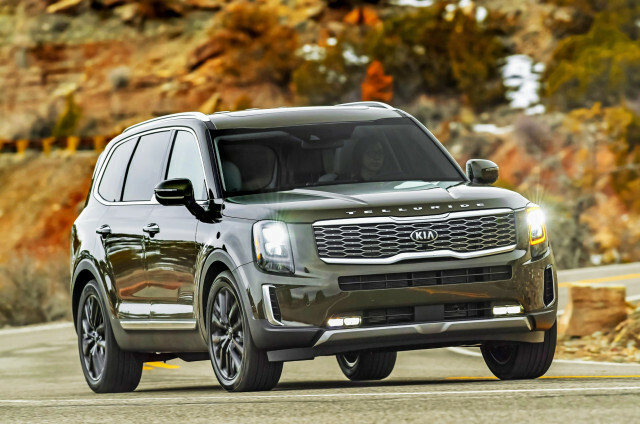 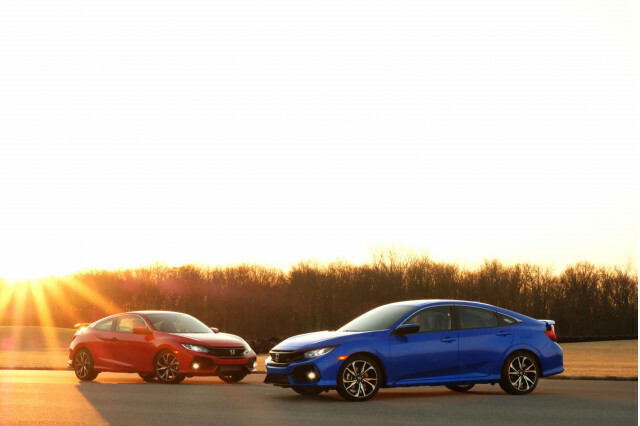 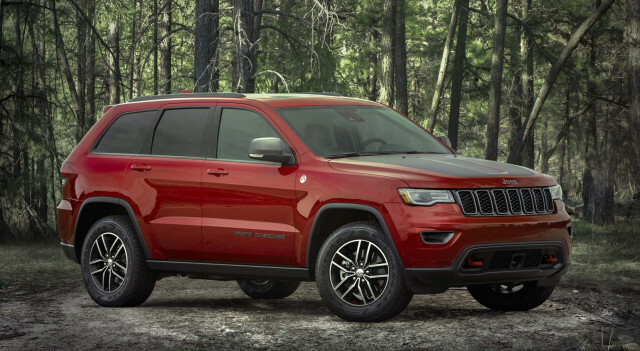 It’s a fantastic performer, one with a nearly stark cabin, but a pedigree for days. 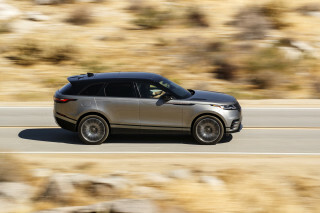 That’s also true for the luscious-looking Velar, a Jaguar F-Pace spin-off with a future-think touch interface and glam sheet metal, but otherwise uninspiring performance. 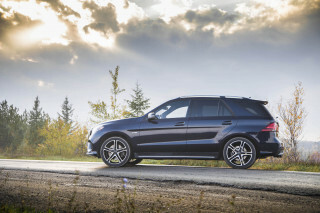 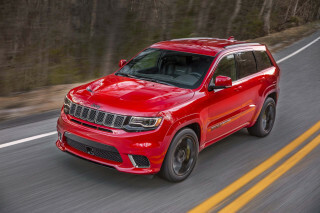 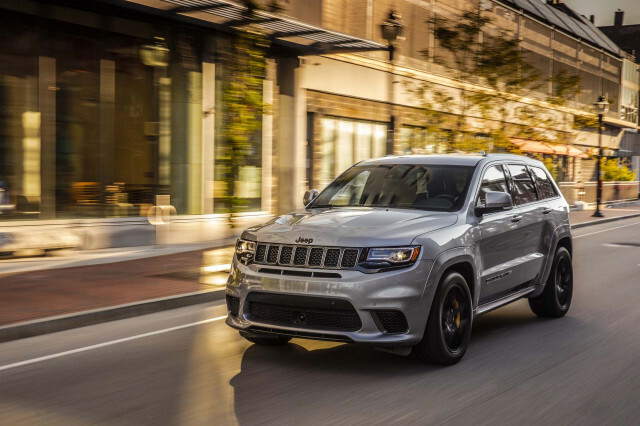 The Mercedes GLE has AMG models to pair with its solid safety credentials and made-in-America passport; it’s a long-lost cousin to the Jeep Grand Cherokee, a still-excellent offering with real off-road ability and scalding Trackhawk and SRT editions. 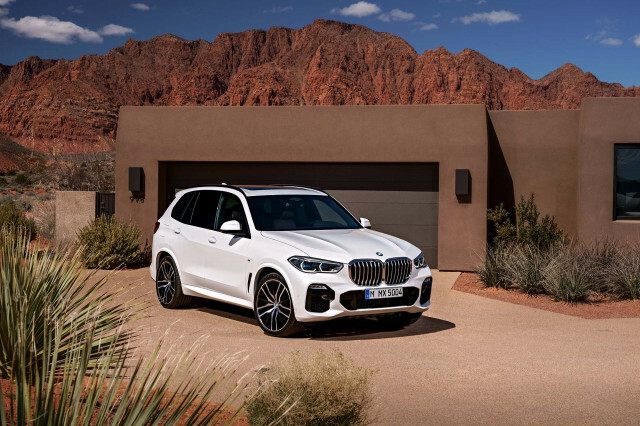 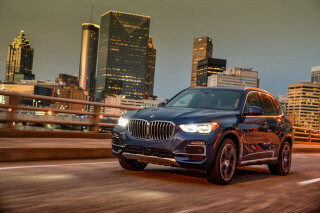 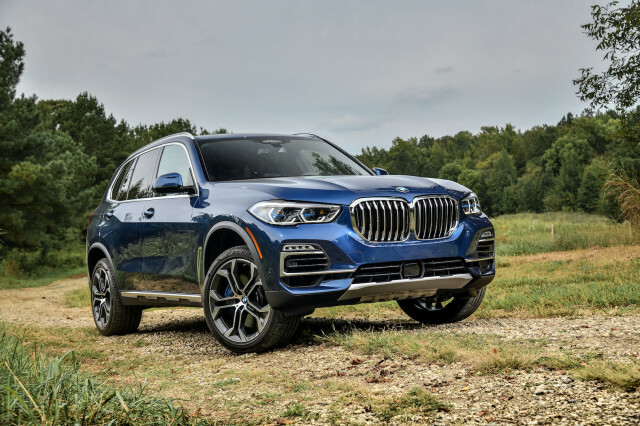 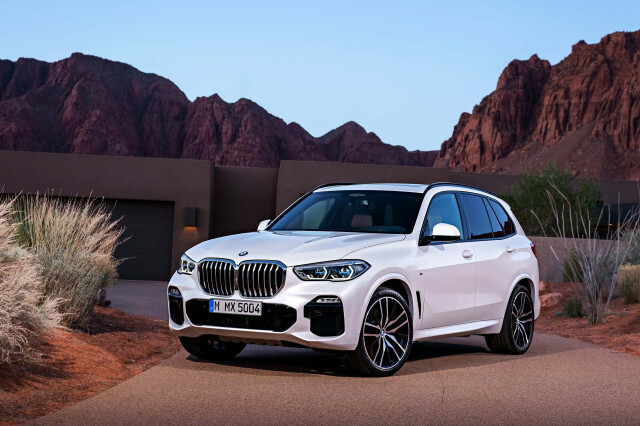 Finally, the BMW X5 has its own turbocharged offerings, and terrific packaging and handling; a longer X7 is in the offing.